Open to all. 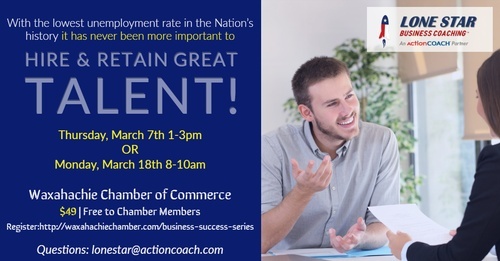 This session is $49 for non-chamber members or LoneStar Coaching Clients. Pay when you register or at the door.